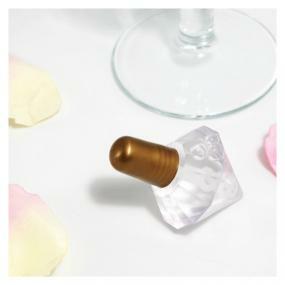 These pretty crystal shaped bottle bubbles have a gold coloured lid. Each bottle measures 6cm high and 3.5cm diameter. Fun for guests of all ages.